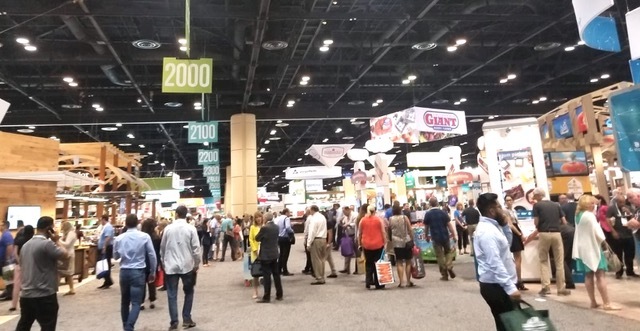 “The PMA Fresh Summit is the epitome of where you can come to get the best ideas and make connections with the right people.” That’s how the Produce Marketing Association summed up its huge show a couple weeks ago in Orlando serving the global produce and floral-supply chain business. And that’s exactly what they delivered for Prime Fresh Handling (PFH) who sent a sales team to attend the annual Fresh Summit International Convention & Exposition at the Orange County Convention Center. With about 1,200 fresh-produce exhibitors showing their wares, this year’s Fresh Summit paid special attention to new and emerging products and services. So it was a natural that first-timer PFH was in the house, with their Commercial Manager Cristina Moscoso from Los Angeles, PFH’s North American Sales Manager Alex Paredes out of New York, and Prime Group Business Partners Omar Zambrano and Roger Paredes from the Miami headquarters. 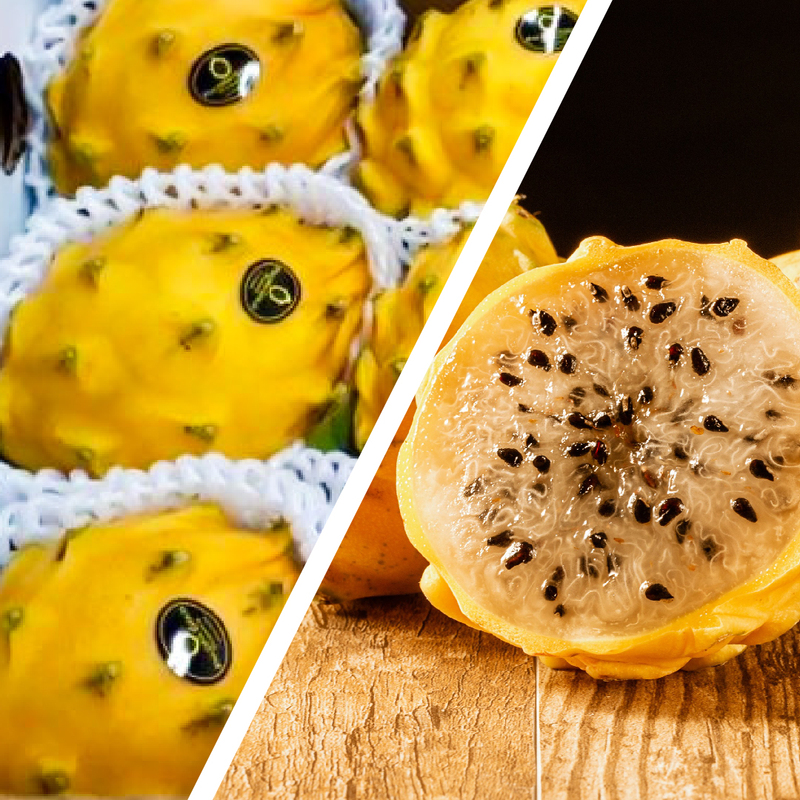 The PMA Fresh Summit is an industry show for everyone from growers in South America to importers of produce, to conglomerates with household names like Dole – to, of course, firms like Prime Fresh Handling, involved in the transport of perishables. 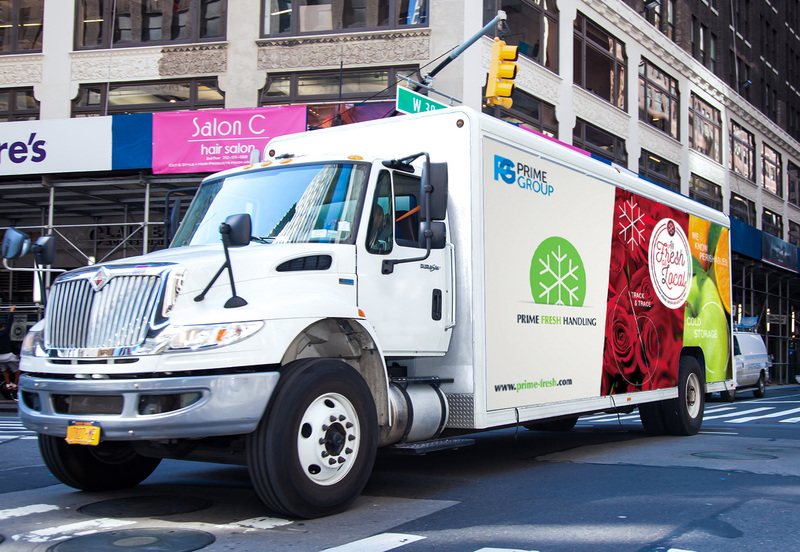 The Prime Group sales team used the show as a steppingstone in expanding the company’s Prime Fresh Handling product and service line, versus a sole focus on the company’s core business, flower transport. “It’s part of our strategy to grow Prime Fresh Handling,” says Paredes. In fact, he says, it is this very shift from flowers to general perishables that is fueling the overall growth of the company. Which is why it was so important to attend the PMA. 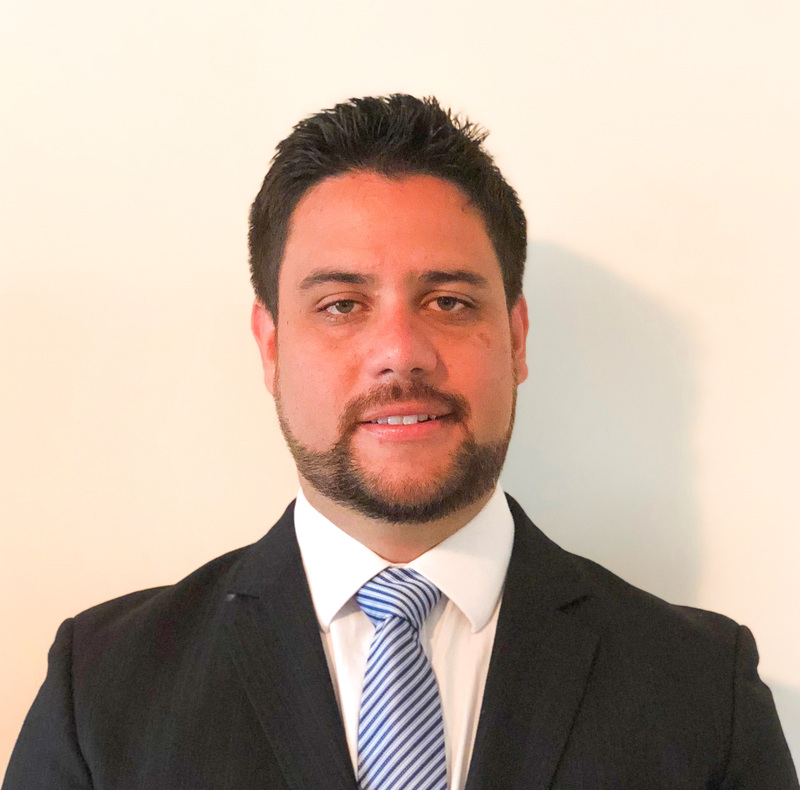 “We achieved numerous leads, had great discussions, shared ideas for new projects… and to top it off, we came back to Miami to immediately begin providing service to at least two of the new customers we met there,” said Paredes. Prime Fresh Handling benefits by being part of Miami-based Prime Group, a network of coordinated cargo and freight specialists with offices and representatives worldwide. Paredes noted he and his team will continue attending the PMA Fresh Summit and grow their presence at this annual trade show. “There’s a lot of untapped potential there,” he said. PMA offers a unique network of more than 34,000 member contacts from more than 2,800 member companies, based in 53 countries, on six continents. These contacts span all sizes and types of businesses across the supply chain. For information, visit www.pma.com. With offices in Miami, Los Angeles, New York, Amsterdam, Bogota, and Quito, Prime Fresh Handling has decades of experience handling perishables. Its vast network warehouses and handling facilities use leading technology that guarantees consistent and safe delivery of flowers, produce, and fish. PFH also provides cold storage, tracking and tracing, and logistics support including document processing and Customs clearance. PFH is located at the headquarters of Prime Group at 1301 NW 84th Ave., Suite 127, Miami, FL 33126. For information, visit www.prime-fresh.com or call 305-592-2044. There’s a well known show-tune line that goes, “New York, New York, a helluva town…” Most everyone on the planet has heard Frank Sinatra sing these words. And anyone who’s been to New York or done work here would agree. Certainly Alex Paredes does. 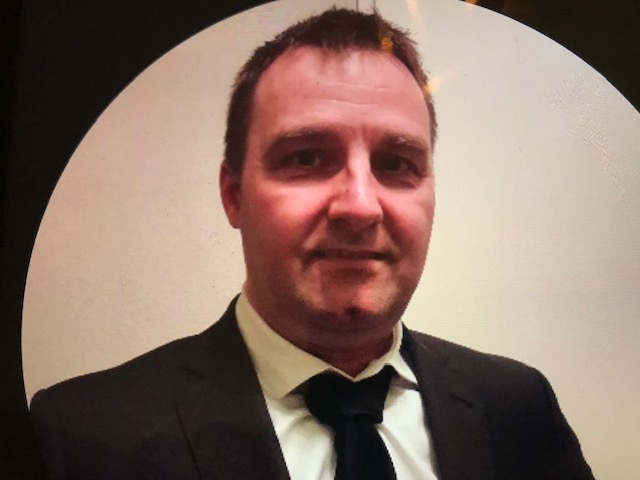 He’s the Sales Manager coordinating Prime Fresh Handling service in New York, one of the fastest growing and successful station operations in the Prime Group system, just outside John F. Kennedy International Airport. Having relocated to New York two years ago, Paredes finds the city to be an amazing place for living and for tourism, of course. “But from a business standpoint, it is truly unbeatable,” he says, due to the fact that it’s the most populated U.S. city per square foot. Prime Group has maintained a New York office for about five years but didn’t start to expand until building up the perishable side of the business in 2016, with the adaptation of the initial cooler at the original warehouse. Presently located in Inwood, N.Y., about two miles from the airport, the facility is similar in size and scope to the company’s Los Angeles operation. The JFK-based team consists of three office employees, two drivers, three full-time warehouse helpers, and three additional part-time helpers. According to Prime Group CEO Roger Paredes, no family relation to Alex, Prime Fresh Handling is today seen as a key player in the distribution of flowers in New York to cities all across the U.S., Canada, and Europe. “With the typical customers of the New York operation being freight forwarders from South America and from across the world, we also work with importers, wholesalers, and retailers of flowers, produce, and fish,” he said. Here’s how it works: Upon receiving daily consolidations of flowers, and passing Agriculture Inspection and U.S. Customs clearance, the Prime Fresh Handling team then picks up the shipments from the airport, and transports them to the warehouse facility where PFH sorts and pre-cools the product for its ultimate pick up or delivery to the final consignee. While the mainstay is the “transfer” of flowers, PFH is now starting to get more heavily involved with fresh produce and fish. Alex also notes there is great business potential in handling dry cargo from the Northeast to most of the countries of South America. In fact, he adds, they continue to look for other business and growth alternatives – and are finding great success at that endeavor, too. The team is now venturing beyond its core flower-transport business to participate in a regional and national food shows, such as the recent Summer Fancy Food Show – the largest specialty food industry event in North America that took place in July in New York. PFH The New York office of PFH is located at 444 Bayview Ave., Inwood, NY 11096. For information send an via email to salesjfk@primegroup.aero or call 718-213-8593. Also visit www.primegroup.aero.